An important article. It is not unusual for survivors of sexual trauma to It to struggle with depression and this can lead to suicidal thoughts. Tri-Valley Haven’s individual counseling and support groups are there to help & empower survivors. The Haven’s counseling services are free or at a sliding scale. No one is ever turned away for the inability to pay. We can be reached 24 hours a day, 7 days a week on the Crisis Line: 1-800-884-8119. 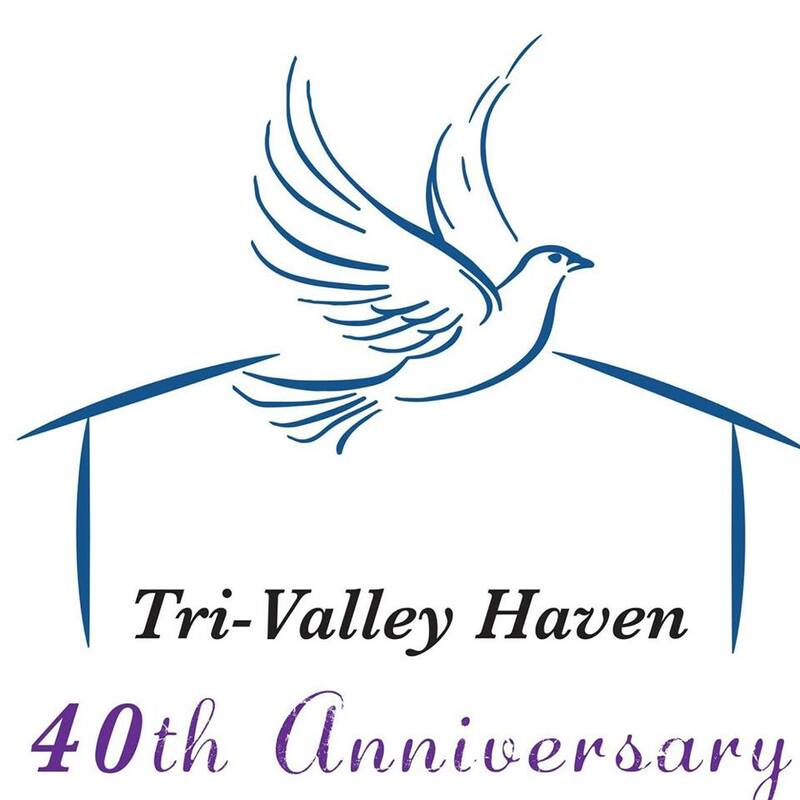 For counseling services, please call Tri-Valley Haven’s Community Building weekdays at: 925-449-5845.